It comes as no surprise technology has progressed so much so that gaming enthusiasts are able to access free online casino games from their Android devices. What is rather impressive however, is how fast technology has revolutionized the gaming industry, and online casino players are the first to benefit from al the perks of mobile gaming. The latest Android phones intensify online gaming experiences. If, for example, you take the latest Samsung Galaxy phone your entire online gaming experience is shifted from good to phenomenal. 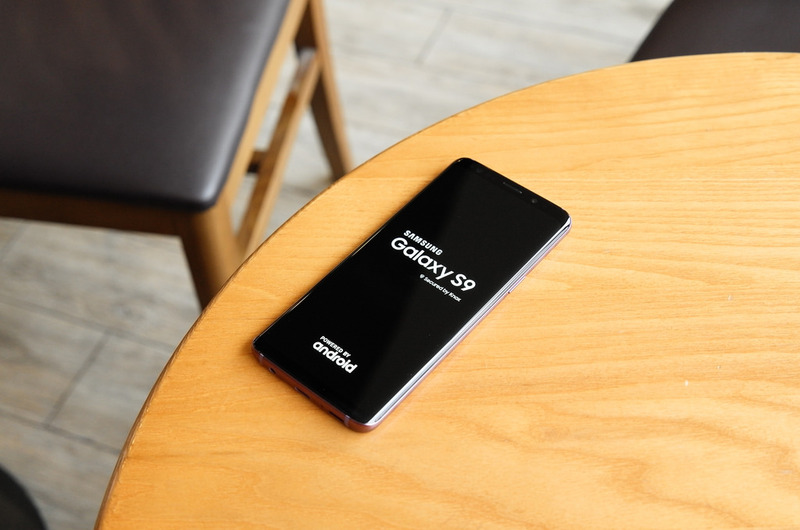 The Samsung Galaxy S9 was one of the most anticipated Android phones to hit the market and now that it has, mobile players are boasting about their incredible online gaming experiences. The 18.5: 9 screen ratio ensure players never miss a moment’s enjoyment and with 64GB internal memory, players are able to download a number of games without concern for lack of storage. Listed below are 5 of the best free casino games for android users judged by high definition graphics, explosive sound quality and user friendly compatibility and navigational usage. Voted as the number 1 casino slots application in 2019, Tycoon Casino offers an extensive range of free Vegas Slots. Upon downloading the application which gives you access to 20 free casino video slots, players are also awarded with 100,000,000 free coins. On top of an incredible selection of interactive video slots variety and a more than generous free coin offer, Tycoon Casino also provides players with a free store gift every 12 minutes and a bonus spin every 4 hours. Additional features are readily available to Android users who have access to the games. The ever popular casino table game bursts to life on Android screens and offers additional perks exclusive to Android users. One of the impressive features includes a live multiplayer option allowing players to connect online and play for fun while appreciating the 3D HD graphics and easy user compatibility. It’s the ideal free casino game to practice honing in on your Roulette skills. Upon downloading players are awarded with immediate free chips. The ideal casino game for any Android player, DoubleU Casino has been categorized under the ‘Hot’ new releases. The video slots game is based on the famous talk show host Ellen DeGeneres and allows players to spin their way through exciting challenges and goals to unlock impressive rewards. Throughout gameplay, you will encounter a number of celebrities, scenes and prompts from her show. A personal achievement section allows players to progress through constant rewards, collectible and multiple stages. There are also a number of video poker games to choose from, giving all Android users a unique gaming experience. Rated as one of the top casino game portals, Grand Jackpot Slots is hot off the list for Android users. Upon downloading the app, players are welcomed to a number of top online casino games which includes notorious titles such as Trove of Pearl, Mystery of Maya, Paper Cutting and many more! Features includes a welcome bonus, 2,000,000 free coins, free spins, impressive jackpot prizes and enhanced graphics and sound quality. The exciting cassino game entails a card game which is based on the fishing card game. Players compete against the computer to build, stack and capture. Earn points as you go to beat your opponent. The Android game is fast paced and intense, something uniquely refreshing and also one of the most popular free casino games for Android users. Although there are numerous free casino games which have been exclusively designed for Android users, these are the few that stand apart from the rest as they have been the most downloaded. The technology used to power these games is enhanced on the latest Android phones such as the Samsung Galaxy new phone. What are the best iOS games out there?